A lot of us are trying to make choices that are kinder to the planet, but sometimes we forget our pet’s things are made of plastics and unsustainable materials. Zogoflex toys made by West Paw Design are made to be tough. They can withstand even the most determined doggy chompers, reducing the need to produce multitudes of plastic toys. 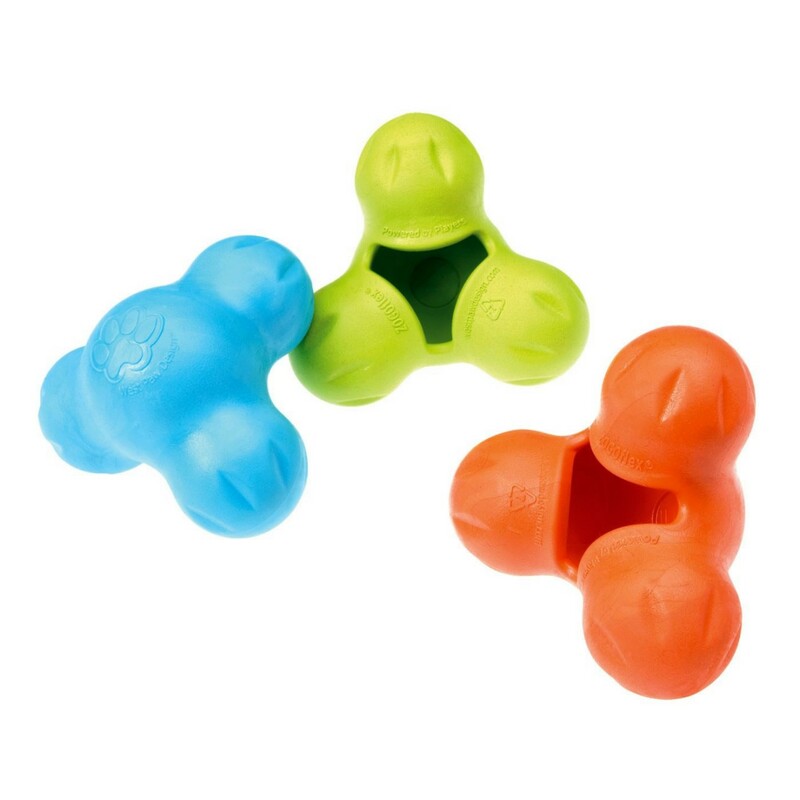 If your beloved pooch somehow manages to destroy his or her new Zogoflex toy, West Paw Design will take back your toy free of charge and melt it down to recreate a new toy – and you’ll receive your replacement in the mail. 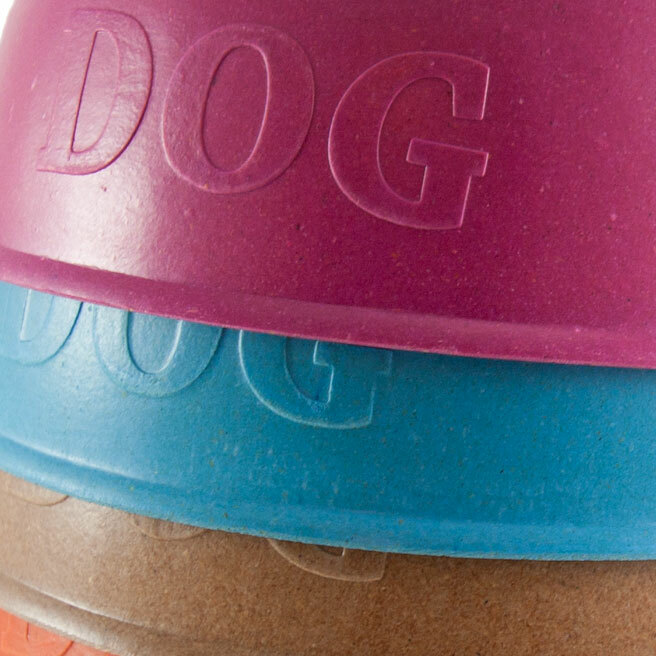 Aside from Zogoflex’s durability, it is completely recyclable, so no harmful plastics need end up in landfill because of your canine friend. It is also allergen and toxin-free, lacking harmful chemicals such as BPA, PVC and phthalates. Plastic is so 20th century. 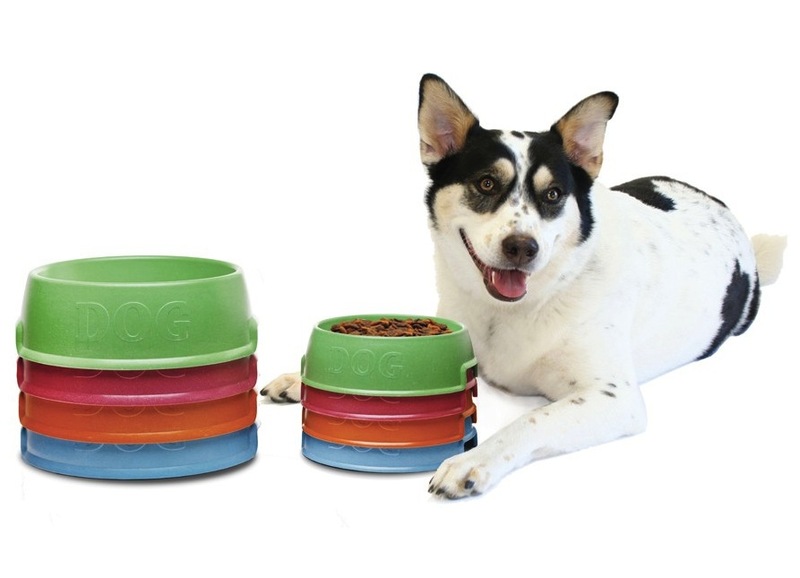 Harry Barker’s functional and fashionable dog bowls are made of sustainable bamboo and rice hulls certified by the FDA and RoHS. No only are they gentle on Mother Earth, they stop any harmful chemicals like lead and cadmium leaching into your pet’s water. It’s a fact of life – pets create mess. When you bring your pet home chances are your backyard is going to become a doggy toilet. If you clean it, your pet’s waste will become part of landfill – not ideal! 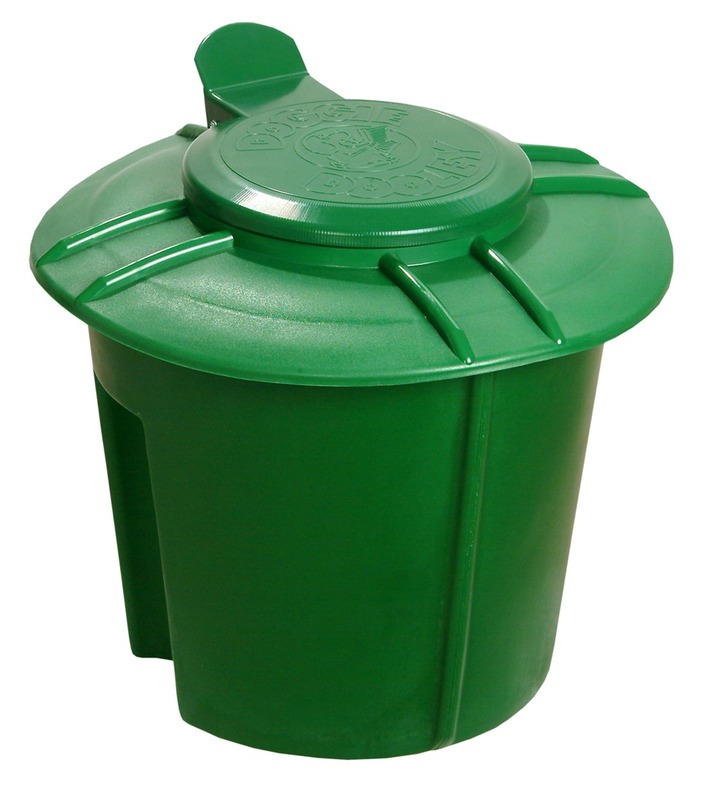 The Doggie Dooley Toilet is an easy to use system which essentially a compost. It uses water and natural acting bacteria and enzymes to break down your pet’s waste. 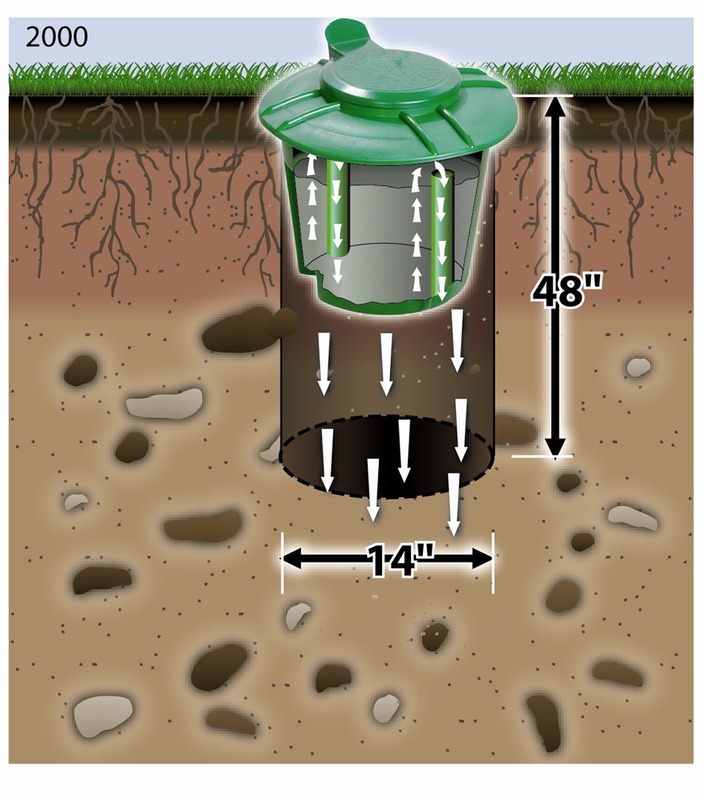 All you need to do is dig a hole in your yard, install the Dooley and put your dog’s droppings in the top. It converts the nastiness into a liquid that is absorbed safely into the soil. It is harmless to pets, children, and you. Surprisingly it has been on the market since 1968 – over 45 years! The Pet Dreams Eco-Friendly Bumper Bed is a cushy pet bed with a secret. Super soft and comfortable, it is not stuffed with what you might expect – not wool, or feathers, but material made from 100% recycled plastic bottles! It is way cozier than you would think and thanks to its fabric, it can be washed with ease.